Back in the day, every refrigerator in the country was covered in colourful magnetic letters. People would use them to spell out cheerful messages and/or rude words for the enjoyment of their housemates, and if you were particularly ambitious, they could even be used to hold photographs in place. 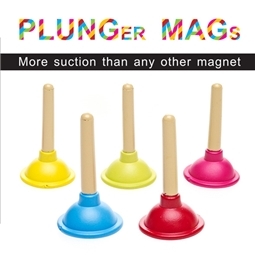 But times have changed, and those alphabet magnets are so last century. 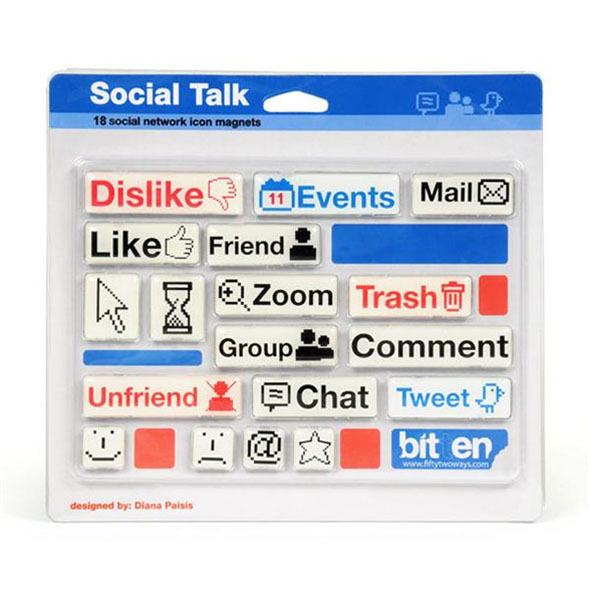 If you want to modernise your trusty fridge-freezer, these Social Talk Magnets are what you need - if you're addicted to Facebook or Twitter, your kitchen is incomplete without them! 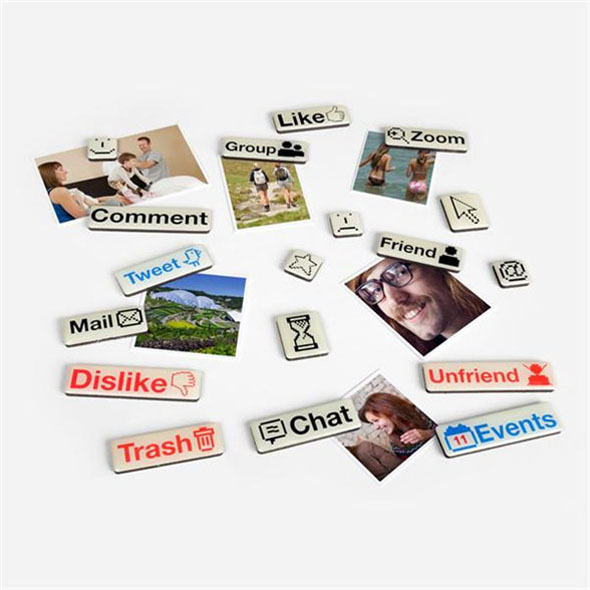 All your favourite social media buttons...in fridge magnet form! 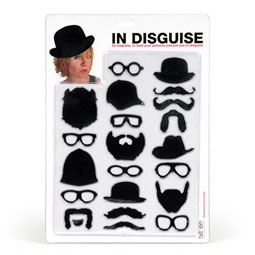 These social media fridge magnets are great for holding photos and other mementos in place on your fridge door. Of course, they're colourful enough to act as fridge decorations in their own right, so whatever you're using them for, we're sure they'll get a big fat 'Like'! If you want your fridge door to be bang up-to-date, there's no better solution than our Social Talk Magnets!